Buhite & Buhite, DDS, is a full-service restorative dentistry practice in Rochester, New York. While their team of dentists, hygienists, and administrative staff is skilled enough to handle advanced care, sometimes their patients have simple issues—like persistent bad breath. 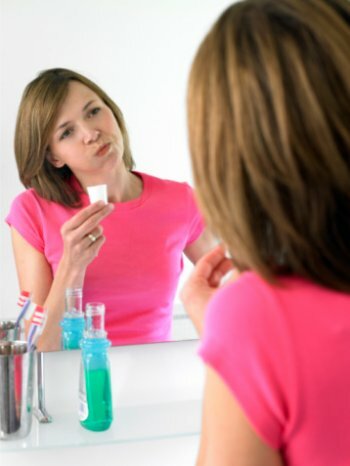 Up Your Brushing & Flossing Game: The biggest reason for bad breath is the buildup of plaque and bacteria in the mouth. Brushing and flossing twice a day is key, and don't forget to brush your tongue! You should also see your dentist for routine periodontic care and cleanings to prevent gum disease, which is often accompanied by bad breath. 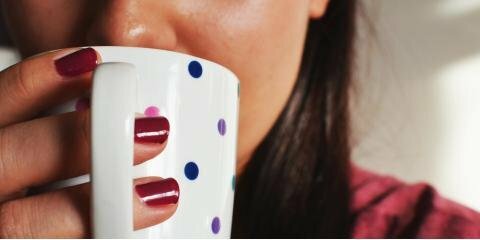 Use Mouthwash: If you indulge in coffee at work, you might want to keep a small bottle of mouthwash on hand for swishing after meals and beverages. Ask a dentist for recommendations, because some washes are safer and more effective than others. Cut Down On Bad-Breath Causing Foods & Drinks: Everyone knows about "coffee breath," but soda, sugary snacks, and alcohol all promote bacteria growth. In fact, sugary foods of all kinds can cause bad breath, including candy and baked goods. Enjoy Fresh Herbs: Many herbs work as natural breath fresheners. Incorporating mint, parsley, and fennel into your salads, juices, and other meals is a great way to maintain naturally fresh breath. For more innovative advice on oral health and periodontics, or to schedule an appointment, call Buhite & Buhite, DDS, at (585) 342-1323 today. 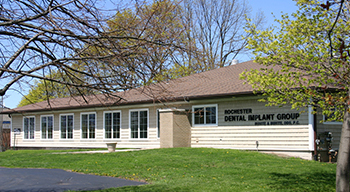 You can also visit the Rochester restorative dentistry practice online for more information.